When purchasing or refinancing a home, mortgage insurance may be required depending upon your loan program and down payment amount. Loans with a low down payment amount will require mortgage insurance. It protects the lender if you were to fall behind on your payments and lose the home to foreclosure. The cost of the insurance may be included in your monthly mortgage payment, and it could be added to your costs at closing. There are two main types of mortgage insurance – private mortgage insurance (PMI) or qualified mortgage insurance premium (MIP). The type of mortgage insurance you need rests upon the type of home loan program you choose. PMI is insurance through a private company. Their rates vary depending upon your down payment and credit score. It is usually included in your monthly mortgage payment. You can choose to make an initial payment on your insurance premium at closing which will reduce your monthly cost that is added to your mortgage payment. A conventional loan program may require private mortgage insurance (PMI) if your down payment is less than 20% of the home purchase price. MIP is a government funded mortgage insurance that is required on all FHA and USDA loans. While the insurance for these programs is similar, there are some differences depending on the loan program you choose – FHA or USDA. Both loan programs require insurance regardless of your credit score or down payment. Additionally, the cost of the insurance can vary based upon your down payment. The mortgage insurance for a USDA loan usually cost less when compared to the insurance for an FHA loan. Typically, the insurance requires an initial payment at closing towards your premium and the rest of the premium is paid as part of your monthly mortgage payment. You may be given the option to include the initial payment requirement into your home loan instead of paying for the cost upfront. However, this will increase your overall loan amount and costs on the loan. VA loans also require mortgage insurance. The major difference is that the cost of the insurance is a one-time funding fee paid to the Department of Veterans Affairs; and there is no monthly fee required. 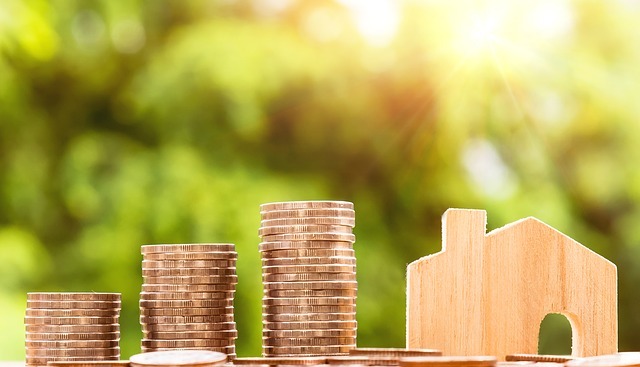 The cost of the mortgage insurance is based on several factors including: the type of military service, down payment amount, and disability status. It can also vary upon whether you’re buying or refinancing a home; and if you ever had a VA loan in the past. Mortgage insurance is an additional cost to consider when applying for a home loan. It is different from homeowner’s insurance which protects your home and property against damages. Mortgage insurance protects the lender, not the homeowner, in the event of a foreclosure. It is important to understand the options available to you when purchasing or refinancing your home. Foundation Mortgage is always here to answer any questions you have about your mortgage and guide you through making one of the biggest financial decisions of your life.